Our company is well versed with online as well as traditional payment methods. 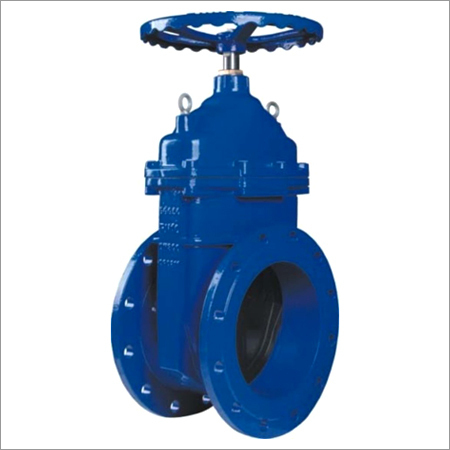 We make available, Ductile Iron Valves, which are available in different sizes as well. As per requirements of patrons, we can sign an agreement for payment with suitable terms and conditions. In order to keep our offerings in safe and secure conditions, we have developed a storage unit and keep it updated with the defined industry standards.